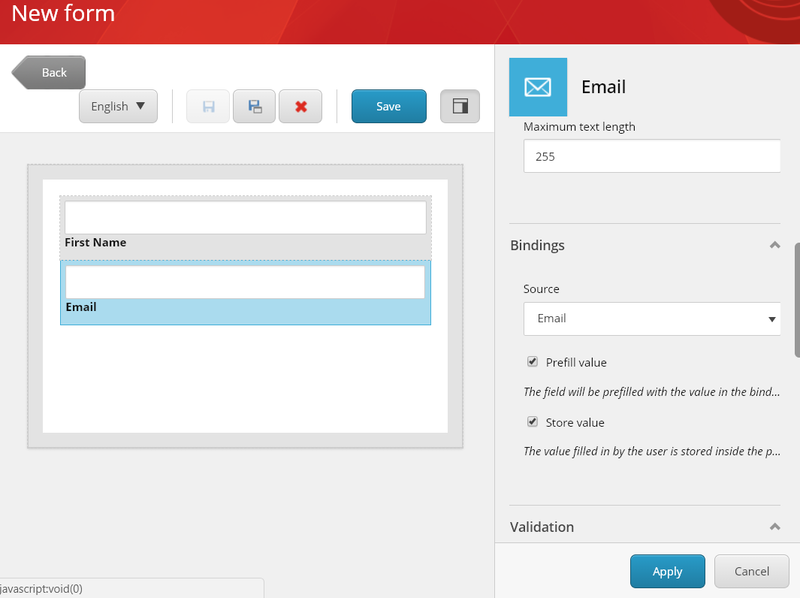 New in version 1.4 of the Sitecore Forms Extensions module! 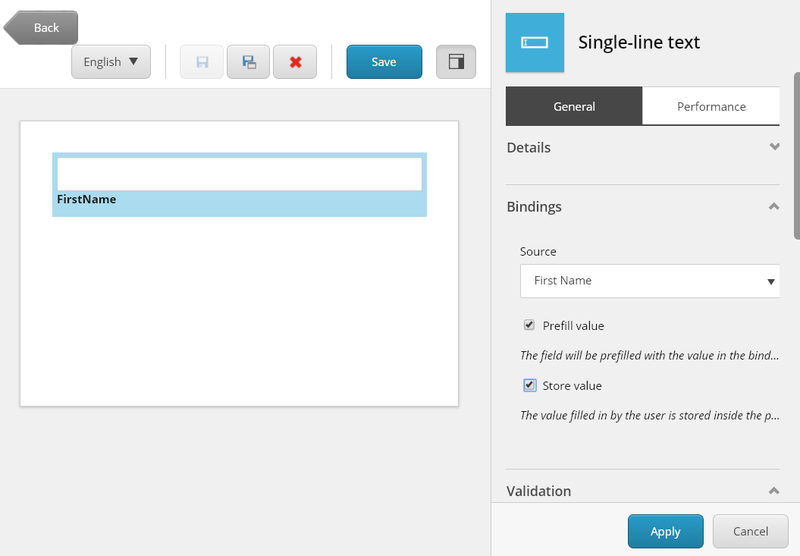 With the new field data binding functionality you can prefill your Sitecore Form with contact data from the xDB profile. In the forms editor, select the field you wish to prefill. A new section “Bindings” was added in the settings panel on the right. There are options in this setting. Here you must select to what source you want to link the field. The prefill value of the form will be fetched from this source and written to this source upon form submittion. Check this checkbox if you want to update the source with the value entered by the visitor in the form. Then put the form on a page and publish it. Let’s visit the form now. Considering a new first time visitor, the form will be empty, since there is no data on his xDB profile yet. The visitor fills in the form and submit’s. 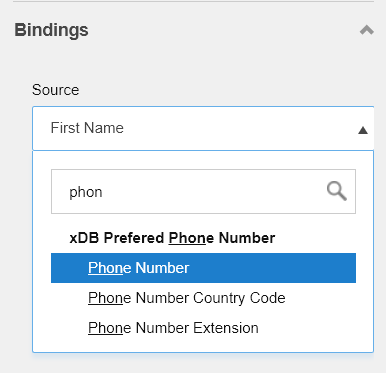 The data entered will now be stored in the selected xDB fields. The visitors revisits the form (or any other form configured with data binding), the fields first name and email will be prefilled with the data form the xDB profile. You can find some detailed info on this in the documentation. I assume this would be in a scenario that has a multipage form? Unfortunatly the requested feature is not available. 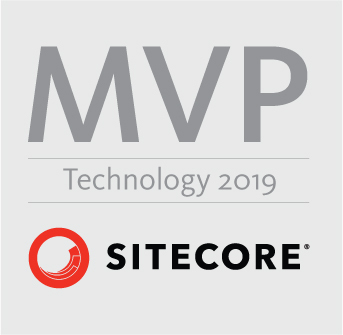 I also don’t have any plans for adding this as form prefilling is now a standard feature in sitecore 9.1 and the implementation of sitecore doesn’t support this either. one more requirement to create fields runtime. I’m afraid that I don’t understand your requirement. Can you be more specific?